Prisma, the photo filtering app thats is apparently a huge, huge, huge deal on iOS, has come to Android as of today. Apologies for not being in the know on popular iOS-only apps, but word has it that people are really into the filters offered through Prisma. 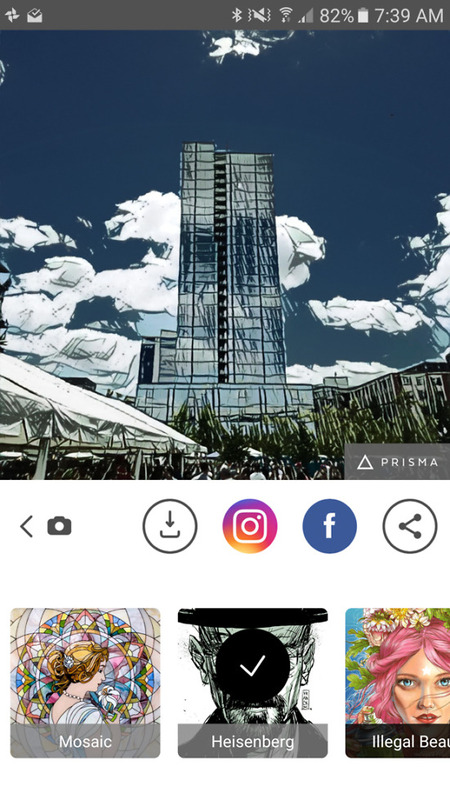 With Prisma, you get the opportunity to use existing pictures on your phone or new ones taken through the app, to create “awesome artworks.” The app works a lot like Instagram, in that you choose or take photos, crop and adjust to your liking, then apply a filter. The filters here aren’t just auto tunes or brightness and vibrance enhancements, though, they are instead “modern art filters,” where your photos take on the essence of artwork from Picasso, Munk, etc. 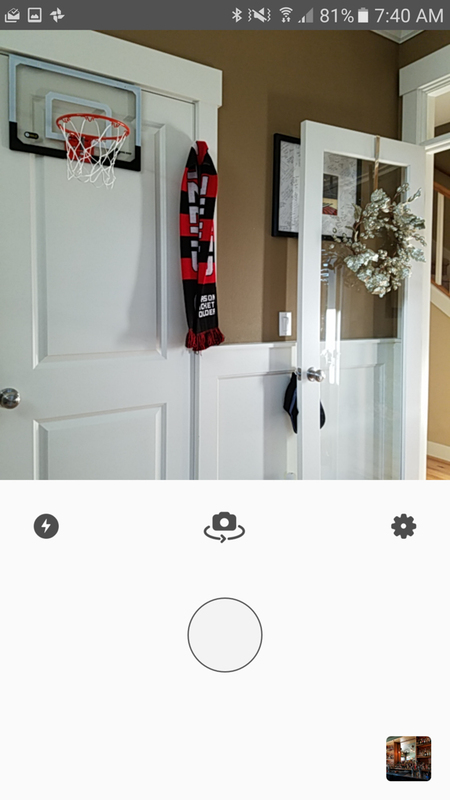 Once filters have been applied, you can swipe left to right to tweak the strength of each and get the photo looking just right for social sharing. 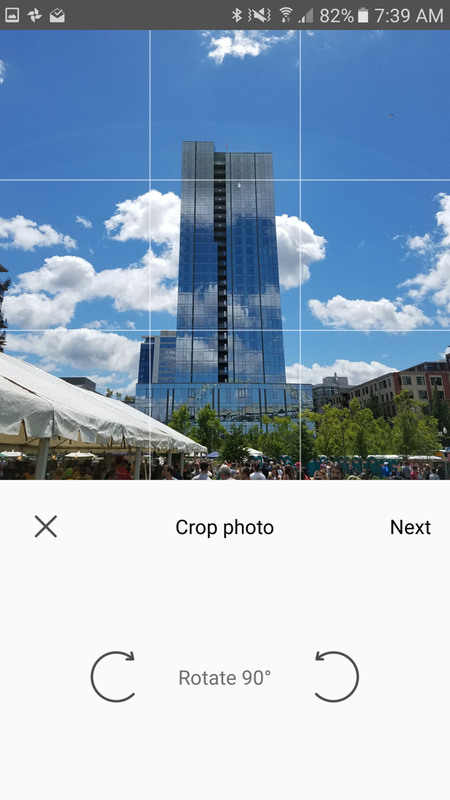 If a filter is to your liking and your image is hella hot, you can quickly share to Instagram and Facebook, save the photo for later, or choose an another avenue to spread the filter love. It’s a pretty slick app for the most part, if you are into letting your photos become fun works of art. I will point out that being day 1, the app is struggling. 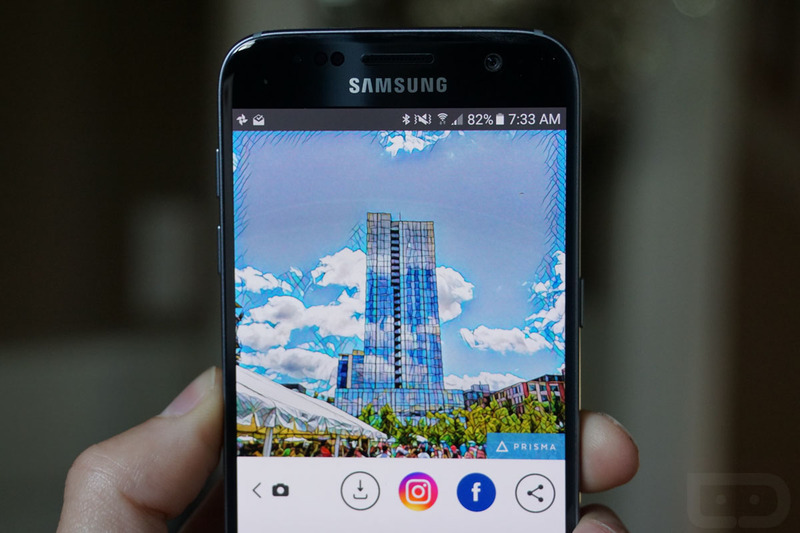 It appears as if the processing of each photo is happening on a Prisma server and so the app is quite overloaded at the moment and timeouts are happening regularly. Still, the app is free and available now at the link below.